Kibbles ’n Bits says it’s all about joy for your pup in every bite. (Many of us will recall the catchy commercials.) The dog food brand was previously owned by Big Heart Pet Brands (which itself was formerly known as Del Monte. 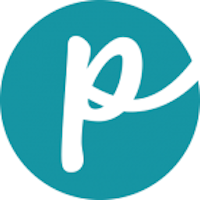 In early 2015, Big Heart Pet Brands was acquired by J.M. Smucker. As of this writing, though, the contact information remained the same for Kibbles ’n Bits. 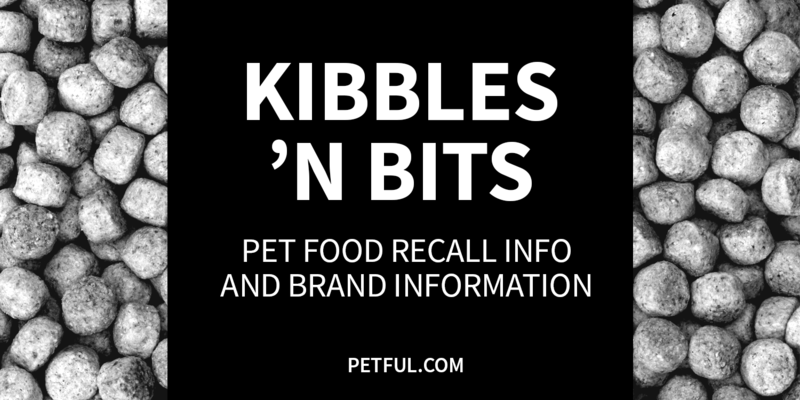 Company: Big Heart Pet Brands Inc.
Has Kibbles ’n Bits Ever Been Recalled? Yes. In February 2018, The J.M. Smucker Company announced a recall of various flavors of Kibbles ‘n Bits, Gravy Train, Ol’ Roy and Skippy canned dog foods. The company’s move came on the heels of independent testing in February 2018 by a TV news investigative team that had reportedly turned up traces of pentobarbital — often used as a euthanasia drug — in samples of Gravy Train. Pentobarbital can be deadly when consumed by dogs or cats. Full details of the 2018 recall appear below. Have You Had a Problem With Kibbles ’n Bits?